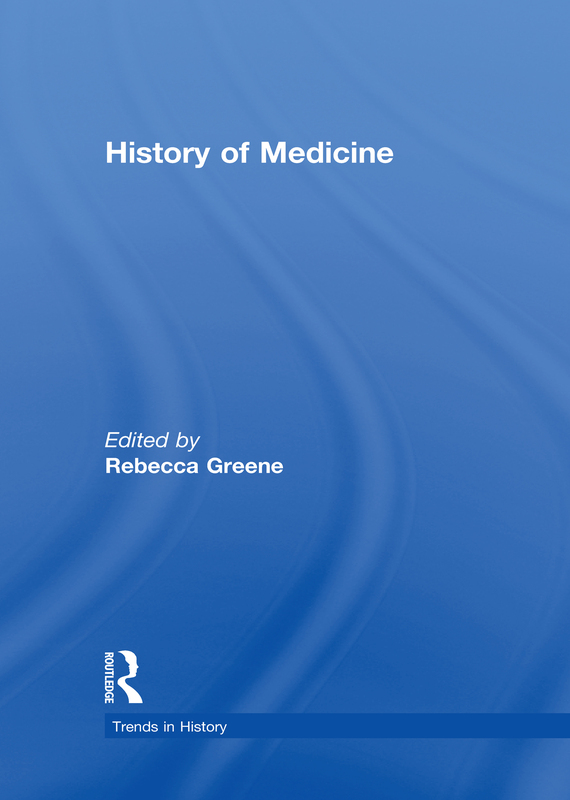 In this comprehensive and stimulating volume, the history of medicine is approached from a variety of perspectives to develop a well-rounded, objective overview. Historians examine the effects of society on medicine and of medicine on society and trace transformations in the the thought and practices of the medical and allied professions. History of Medicine explores the practice and philosophy of medicine--as it existed in ancient Greece and the Middle Ages, shedding light on the religion, politics, and social attitudes of those periods and as it existed until very recently in the United States. This highly readable book provides a wealth of information on the history of several significant social movements in which the medical profession has played a dominant role in influencing family life and values, including the dispensation of knowledge about birth control, women’s access to abortion, and the advent of pediatric medicine and the well baby movement. Chapters also examine the failure of the medical profession to consider the historical context of diseases and treatments in understanding diseases as they exist today and the conflict between doctors and professional historians as to the accuracy and importance of the existing history of medicine.